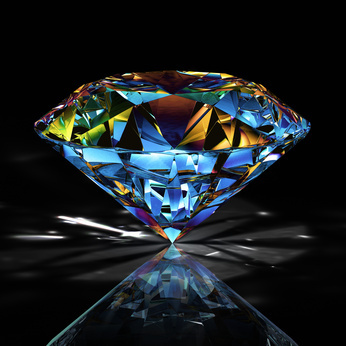 Welcome to Novel Gems ~ Killing Secrets 04-23-13! Rachel longs for what she’s never had…and that’s all you’re getting! She hadn’t felt this much desolation at losing someone since she’d turned her back on the only real family she had. In the past ten years, she’d come to grips with the fact her father had never really loved her. Still, the aching loss lingered. Maybe not as the initial sharp cut of the knife it had been, but as a small cancer eating away at her heart a little bit at a time. She still occasionally dreamed her father would show up on her doorstep, fold her into his arms, and say the three words she longed to hear. I love you. It was a good thing she’d come to her senses and never admitted her love to Patrick. He’d never know he had the power to hurt her. Even if she left a large portion of her heart behind in Denver, she could still slink back to Texas with her pride intact. Anger and pride. They’d sustained her more than once in the past. The only thing that mattered now was the love she had for her daughter.